Single blooms with light salmon sepals and a bright rose corolla. 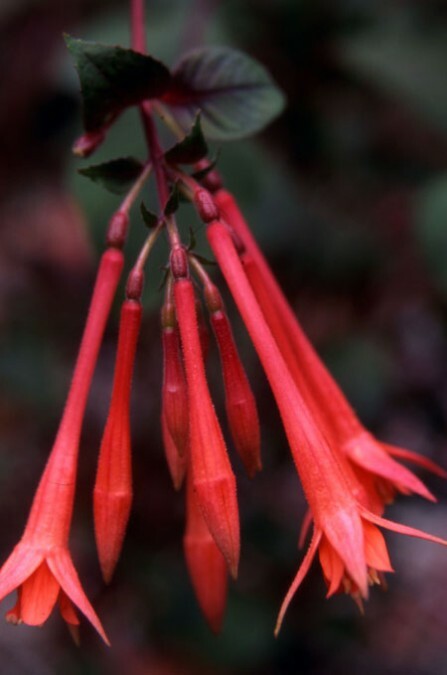 Grows to 24″. 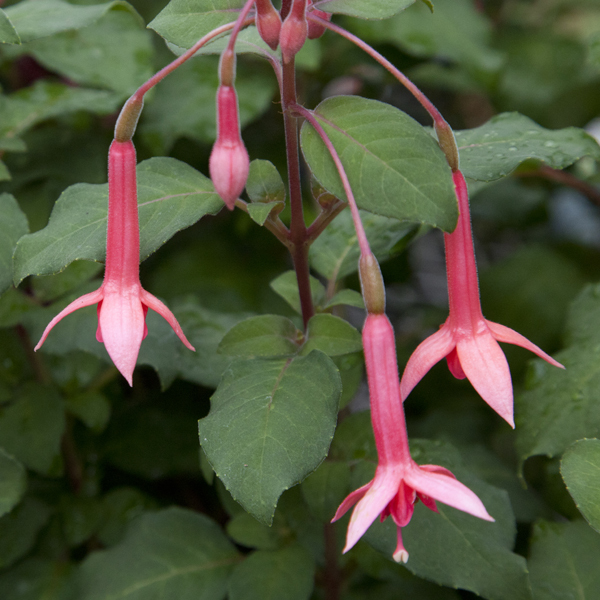 Be the first to review “Upright fuchsia ‘Traudchen Bonstedt’” Click here to cancel reply.